Soak up the warm sunny rays on the private terrace of your luxury villa before sailing off to one of the many charming lakeside restaurants to enjoy a dinner of freshly caught fish marinated in light and delicate local olive oil accompanied by a chilled glass of Nosiola - the regional white wine; explore the fabulous gardens on Isola Madre bursting with camellias, rhododendrons, white peacocks, exotic birds, tropical flowers and the largest Kashmir cypress in Europe; take a boat trip across the lake and explore Cannero Riviera - one of the prettiest towns on Lake Maggiore sitting amidst lemon and orange trees and olive-groves - and enjoy an al fresco lunch at one of the many lakeside cafés. Located in northern Italy, Lake Maggiore is the most westerly of Italy’s three great lakes, acting as a boundary between the regions of Piedmont, Lombardy and Switzerland and spreading for nearly 70 kilometres from Arona in the south to Locarno in the north. 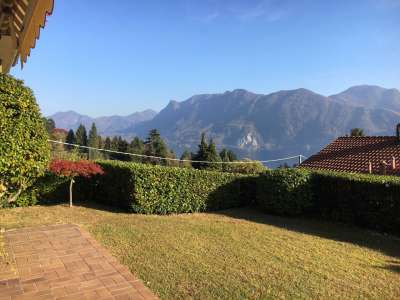 Just 15km away from Milan Malpensa airport and with high speed train links through the Alps to Switzerland and then into France, Lake Maggiore property offers investors the perfect opportunity to own part of this beautiful and charming part of Italy. The main town on the lake is Stresa - the ‘grande dame’ of Lake Maggiore's resorts. A graceful little town that came to life in 1906 with the opening of the Simplon rail tunnel, it quickly became a favoured holiday retreat for Europe's nobility. Located in the Gulf of Borromeo it overlooks the famous Borromeo islands and its Art Nouveau hotels and villas which overlook the lakeside promenade lend it an air of style and elegance. 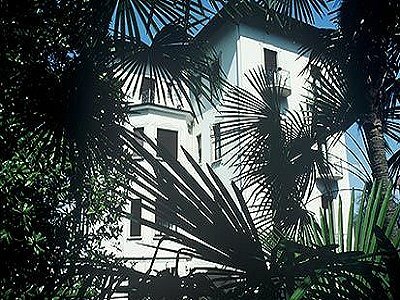 A stay in Lake Maggiore must include a visit to the Borromeo islands. Owned by the aristocratic Borromean family in the 16th and 17th centuries, they transformed Isola Bella and Isola Madre into grand and luxurious residences whilst Isola dei Pescatori - an age-old fishing community, was left to continue its traditional way of life. At Isola Bella between 1650 and 1671, Count Vitaliano Borromeo created a splendidly ornate baroque palazzo and the fabulous Italian-style garden, rising in ten terraces to a height of 32 meters and covered with luxuriant southern vegetation. Rows of lemon and orange trees, cherry-laurels, tall cedars, magnolias, cork-oaks, sago-palms, carob-trees, camellias, and oleanders frame beautiful lake and mountain views, and parterres of brilliant flowers cover the ground supported by the stone terraces. 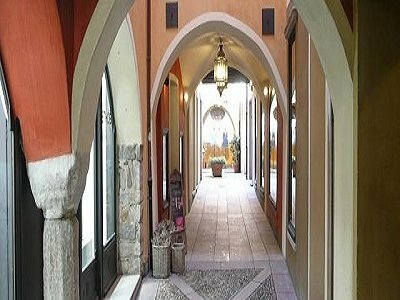 Buying a second home in Italy is becoming increasingly popular and Lake Maggiore property is attracting a large number of investors – 80% of which are international with a growing number of French and American buyers and the rest Italian buyers from Milan and its surroundings looking for a weekend home in the lakes. There remains a good supply of property and demand remains strong with premium prices continuing to be paid for properties with direct access to the lake or with a lake view. Being close to ski resorts in France and Switzerland helps so crucially Lake Maggiore property also provides a strong rental market which remains high all year around. The choice and location of Lake Maggiore property is wide ranging from luxury villas and studio apartments in restored villas to modern apartments in new build development. 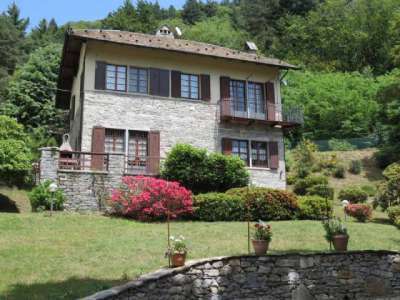 Villas with direct access to the lake or with good lake views are at the top end of the market but prices do vary depending on the location and condition. A 19th century six bedroom villa in Cannobio on the west coast of the lake which has been beautifully renovated with marble, intricate stucco and local stone and yet totally modernised with underfloor heating and modern kitchens and bathrooms could be yours for around €5m. 1.6m EUR will buy a four bedroom 19th century house just up the coast from Stresa with direct access to the lake but in need of restoration. 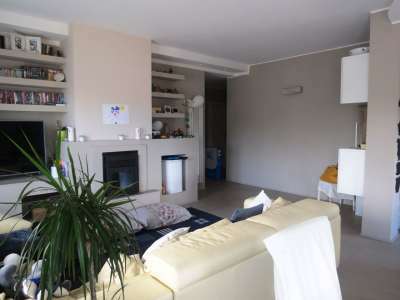 There are also a number of apartments on the market both in renovated houses and completely new. 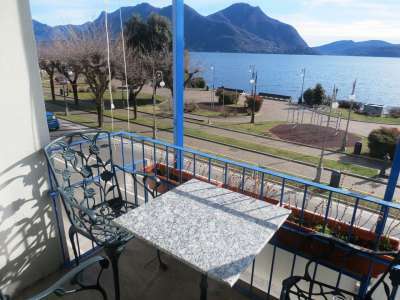 A stunning three bedroom penthouse apartment with tiled floors, wooden ceiling, sunny terraces with stunning views of the lakes and the island and just a few steps from the promenade of Pallanza opposite Stresa would be 1.8m EUR. 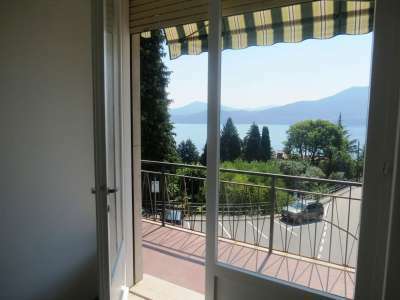 There are also a number of new build apartments available with either terraces or gardens in a new development near the centre of Stresa and all with great lake views with prices in the 700,000 - 800,000 EUR range depending on the number of bedrooms and apartment size. 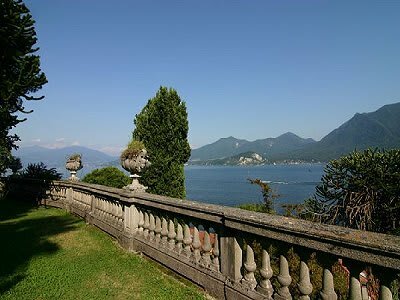 Whether you decide to buy a beautifully renovated period villa with gardens flowing down to the lake or a modern apartment with sun soaked terrace and panoramic lake views, Lake Maggiore property provides investors with the perfect opportunity to buy property in one of Italy’s most beautiful locations. The combination of temperate climate, soaring mountains, diverse landscape, good wine, fabulous food and a relaxed approach to life makes Lake Maggiore a perfect holiday and property investment destination. 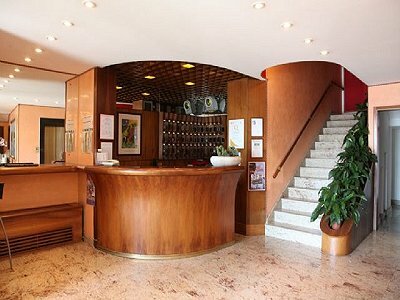 Lakefront hotel located in Verbania with fantastic views, comprising of: Ground floor: Entrance hall, reception, office, TV room, bar and breakfast room, hallway, boiler room and laundry.